Having completed small to large scale projects for private clients, our company goal is to ever improve on application toward individual client’s needs. Specifications are thoroughly discussed to ensure all aspects of an order are covered, with attention to detail key to guaranteeing success. 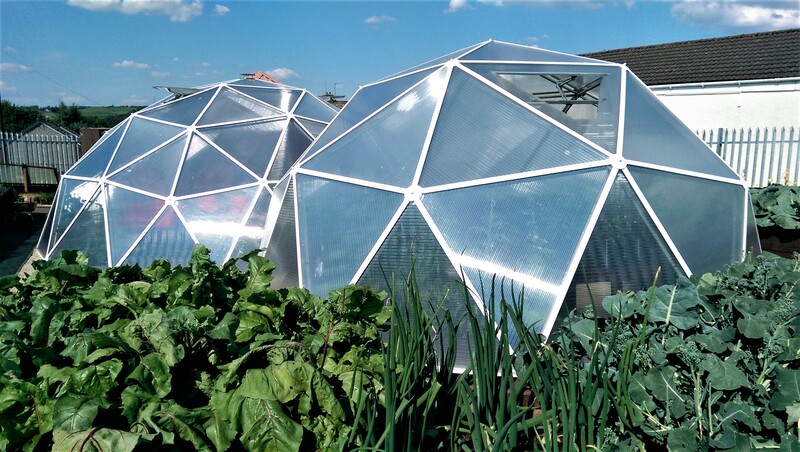 Fabrication and installation of geodesic dome & poly-tunnel structures have been completed at numerous sites around Ayrshire through community volunteer groups & National Lottery funding, with a geodesic dome recently completed in Castlemilk, on the Southside of Greater Glasgow. A number of private sculptural artists have also commissioned Duncan McInnes to aid in displays & artistic metalwork that have showcased at RHS Chelsea Flower Show & in private collections around the United Kingdom.